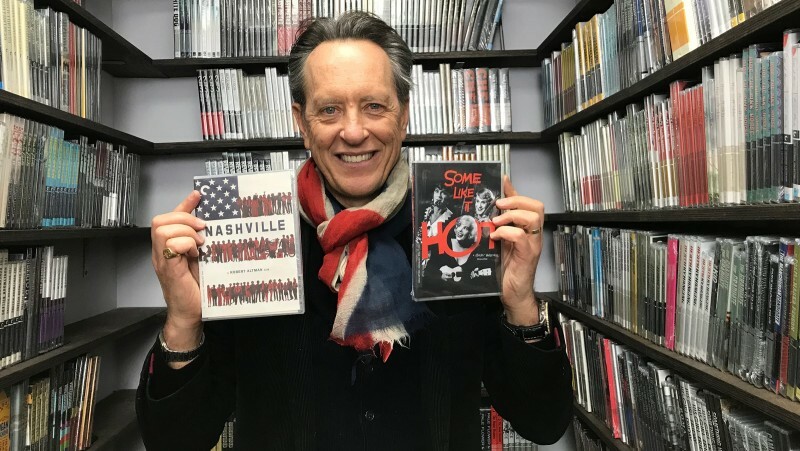 The Oscar-nominated veteran bags a few favorite movies—and delivers some spot-on impressions of Jeanne Moreau and Dustin Hoffman while he’s at it. 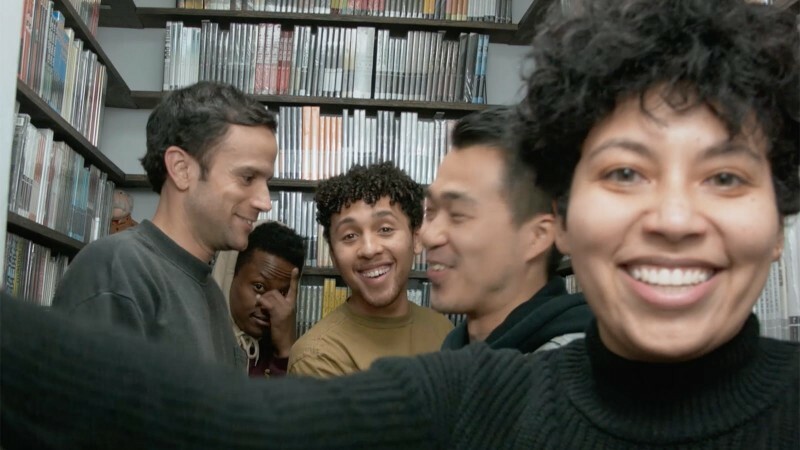 Things got a little hectic (and hilarious) when New York comedians Jaboukie Young-White, Lorelei Ramirez, Fumi Abe, Nore Davis, and Tomas Delgado visited the Criterion offices. 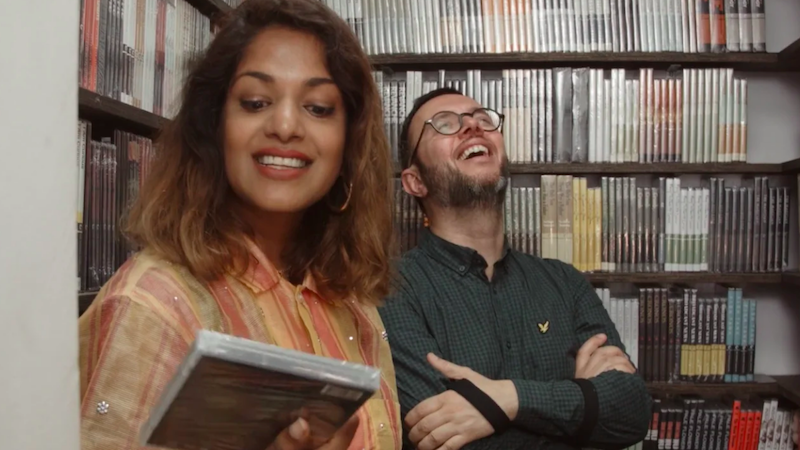 The star and the director of Matangi/Maya/M.I.A. show love to politically charged films like Missing and Dheepan, and reminisce about the emotional balm they found in our Janus Films collector’s set. 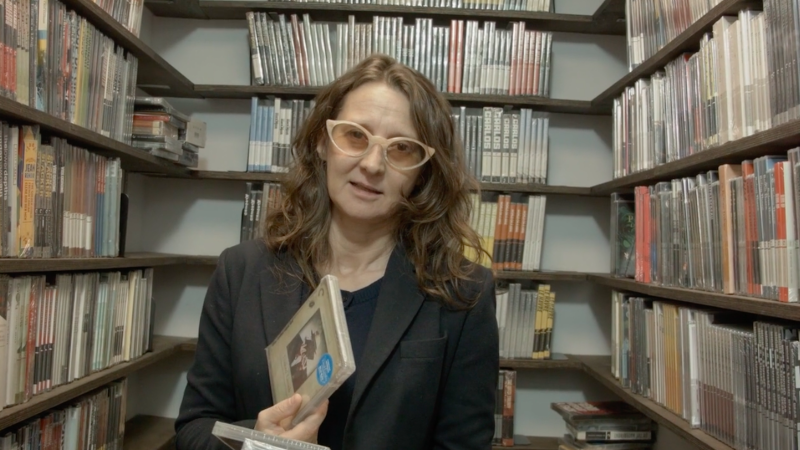 The Argentine master behind such enigmatic, formally audacious films as Zama and La Ciénaga reveals her love of genre cinema.